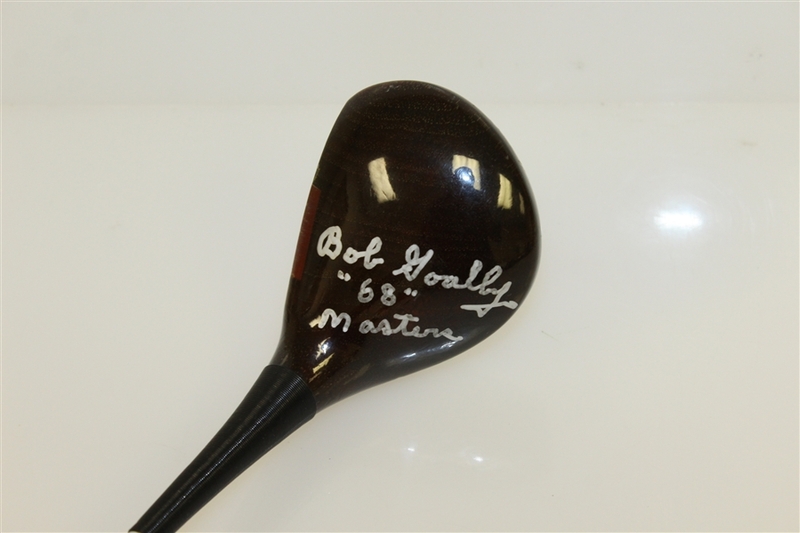 Bob Goalby's 1968 Masters win came after 7 PGA Tour wins and 2 runner-up finishes in Majors (1961 US Open & 1962 PGA Championship.) 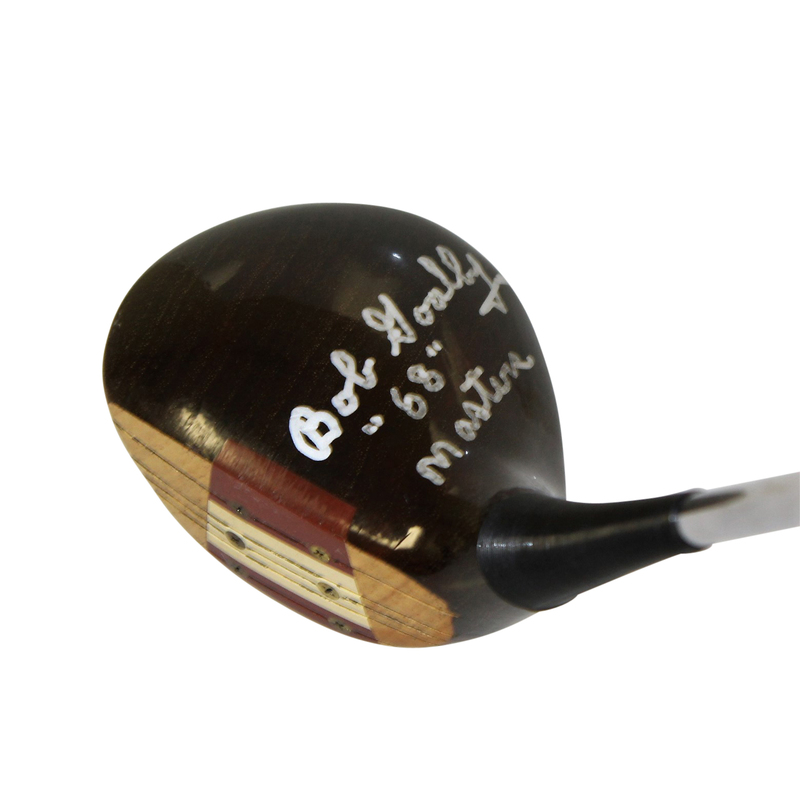 Goalby went birdie-birdie-eagle in the final round starting at the 13th hole to clinch his victory. 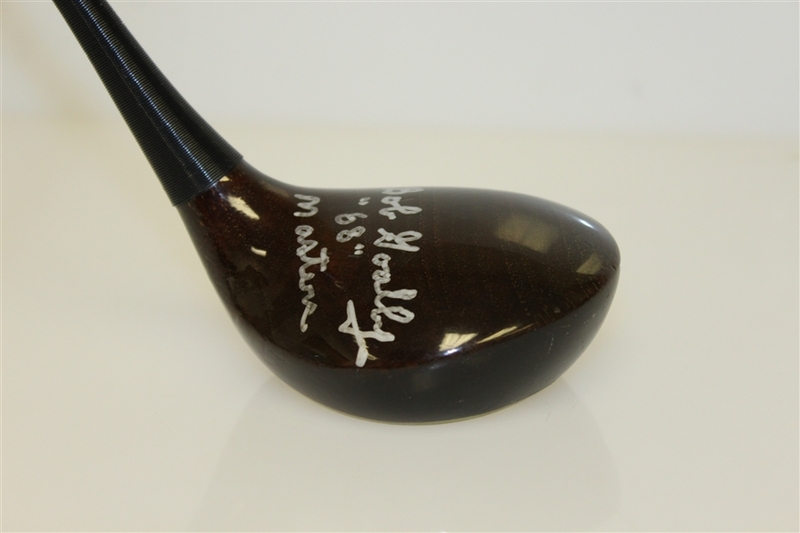 Presented here is a Jack Nicklaus 20th Anniversary driver signed by Goalby in white, along with a "68 Masters" notation. 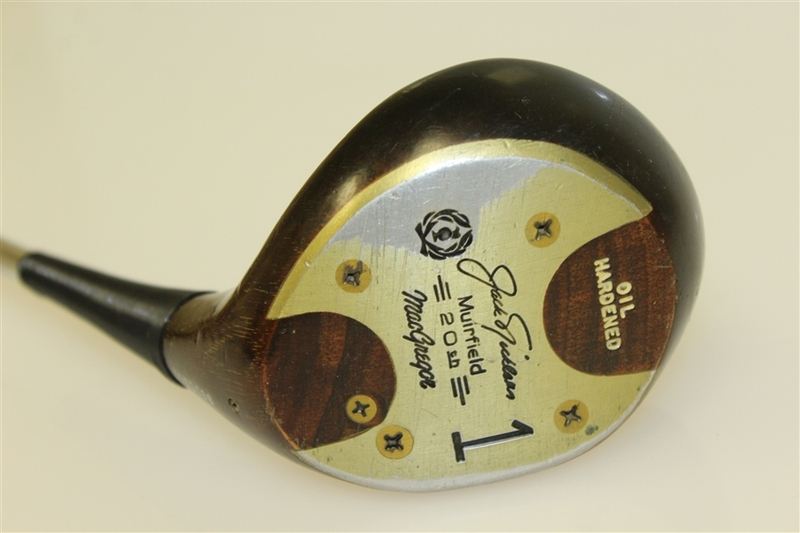 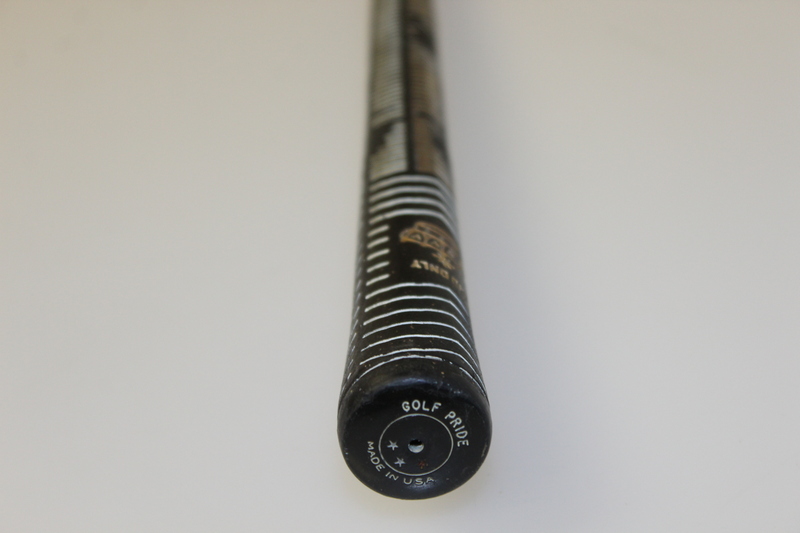 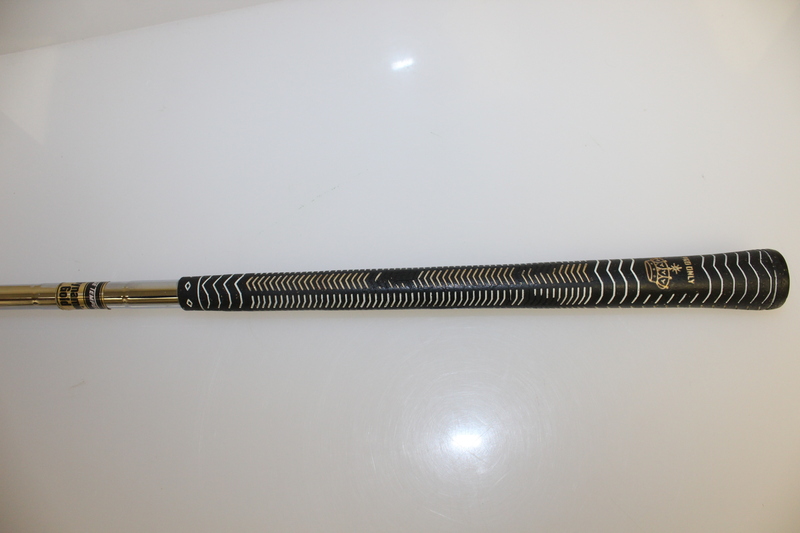 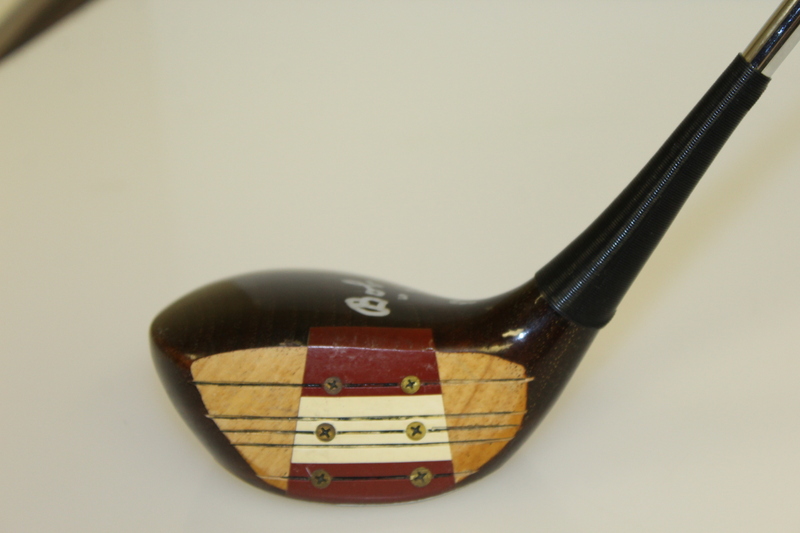 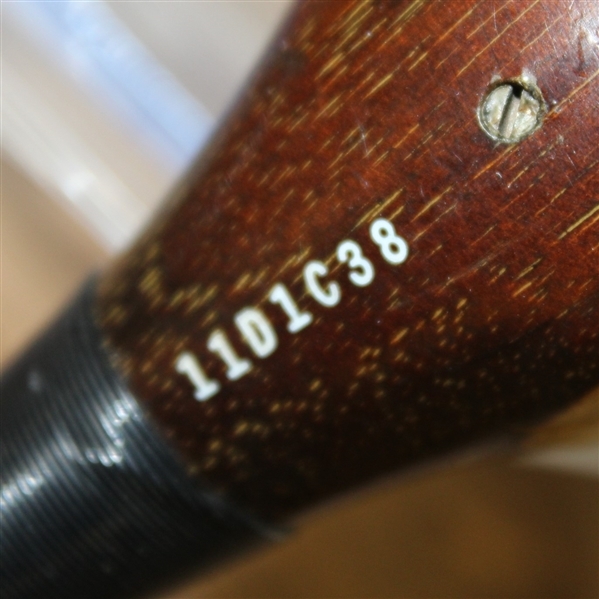 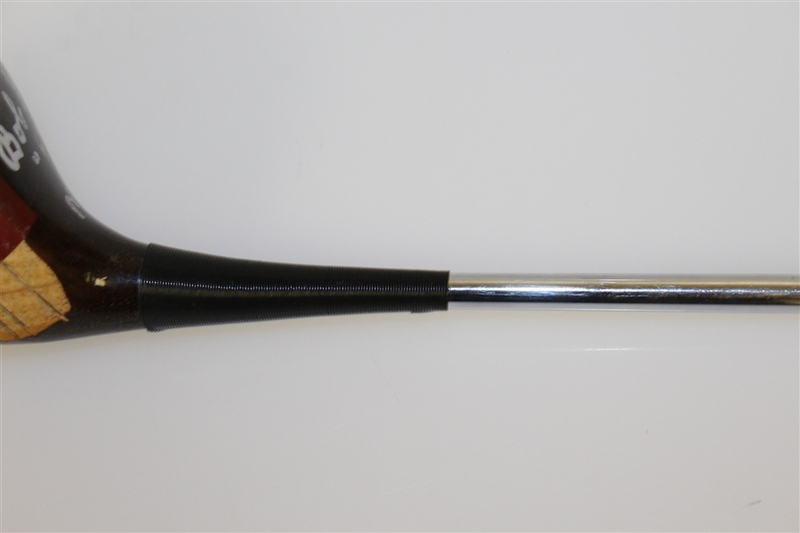 The driver comes in good condition and measures 44" to the heel.